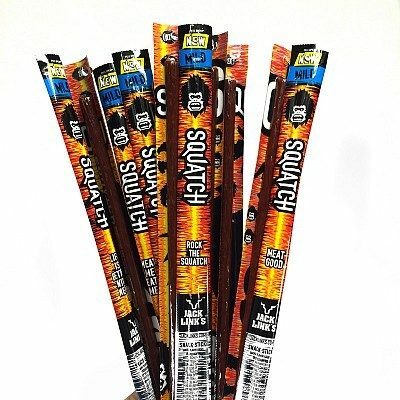 10 pk Jack Link's Mild Snack Sticks Only $5.99 Plus FREE Shipping! You are here: Home / Great Deals / 10 pk Jack Link’s Mild Snack Sticks Only $5.99 Plus FREE Shipping! 10 pk Jack Link’s Mild Snack Sticks Only $5.99 Plus FREE Shipping! Get ready for a flavor explosion with SQUATCH Mild Snack Sticks! 10 pk Jack Link’s Mild Snack Sticks Only $5.99 Plus FREE Shipping. SQUATCH Original Sticks + mild bite and bolder flavor = perfection!